Chakrubs wants to help welcome you to yourself. We all carry the ability to expand our awareness and evolve limitlessly towards greater happiness and ease. Crystals have been utilized for thousands of years with ancient knowledge that they are a physical entity to assist us with getting in touch with these spiritual ideas and practices. 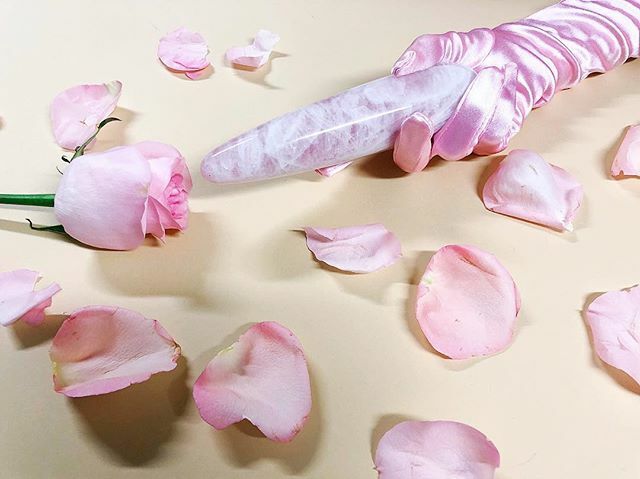 Shaping intentional practice with Chakrubs will set the tone to create your own intentions of wellness, encourage self awareness and mindfulness, help clear blocks caused by sexual trauma, reduce stress and so much more if you open yourself up to it. We are looking to connect with influencers, content creators, art models and crystal enthusiast to send product to in exchange for visual content & promotion on their social channels. To discover more, apply for below. (2) Images/Visual Content featuring you with your Chakrub Crystal. At least (1) must include your face. We are not seeking solely product shots. Inspiration Board provided below. Please Visit Chakrub Store, and choose your top three choices.